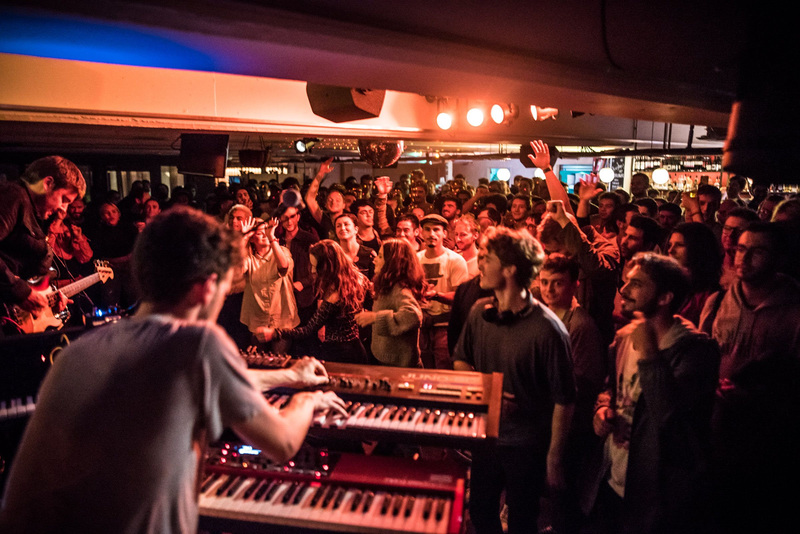 South London venue Ghost Notes is set to close at the end of February. The Peckham music hub is located in the Peckham Levels building, and opened at the beginning of December 2017. Since then it's established itself as a key part of London's music tapestry, supporting the emerging jazz and improvisation scenes. Sadly, it's got to come to an end - Ghost Notes will close in just a few weeks, but will continue as an events brand. The final party takes place on February 23rd, with a number of special guests working together to see it off. ”We’ve had an incredible year at Ghost Notes, with shows and parties regular exceeding any expectations of what we could achieve within a former multi-story car park hidden behind Peckham’s Rye Lane. Sadly we’re unable to operate within the Peckham Levels project any more, but we will continue to promote the South East London Jazz scene by taking Ghost Notes out of its current physical space and turning it into an events brand." "We want this final run of shows to serve as a both a celebration and summary of all the incredible music we’ve been blessed with for the past twelve months. It’s by no means the end of Ghost Notes, rather the end of this specific chapter. We’re already working some exciting projects for the summer, and are looking forwards to seeing what happens next." Ghost Notes will close at the end of February.